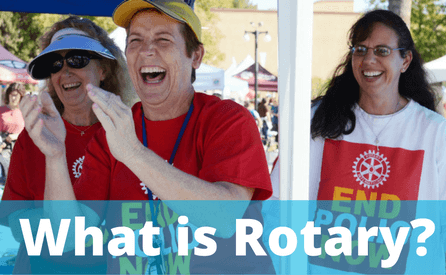 Rotary District 5020, located on the West Coast of Canada and the USA, is an active participant in the world wide Rotary Youth Exchange Program. 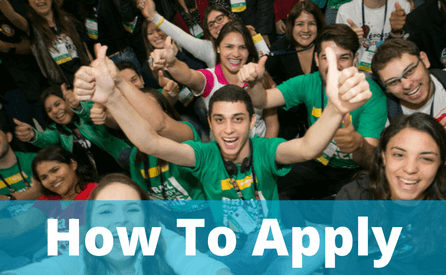 The Short Term and Long Term Youth Exchange programs provide students 15 to 18 1/2 years old with an opportunity to live in a foreign country with a host family or families and experience the culture of the host country while serving as an ambassador for their home country. Long Term Exchange students spend 10 - 12 months living with host families and attending high school. 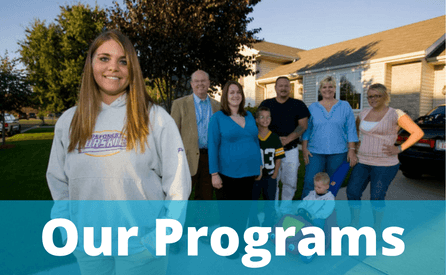 The Short Term program is a 6 - 8 week family-to-family program in which two students in two countries are paired with each other and they each host the other student for 3 - 4 weeks.